Video recovery from formatting or deletion from Sony Hard Disk Drive Camcorders. 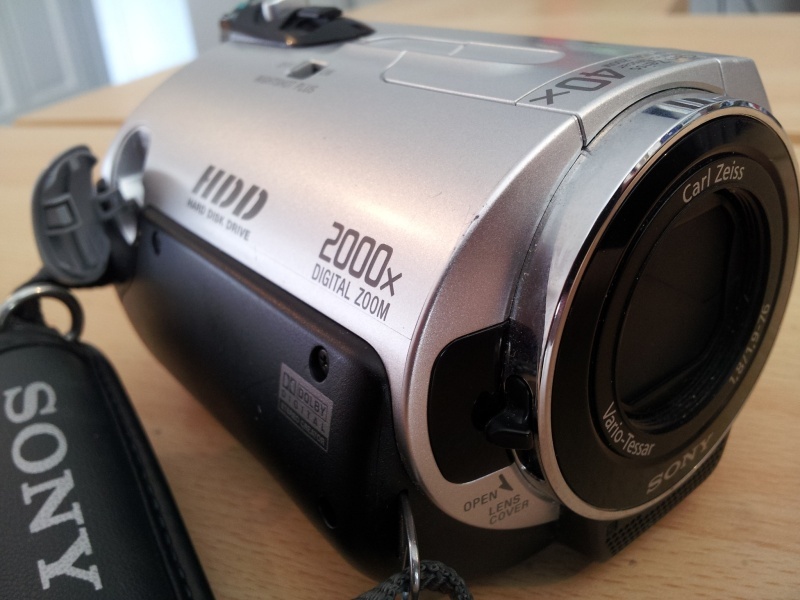 Unlike earlier Sony HDD camcorders which used to record to MPEG, these cameras use the AVCHD standard, a derivative of MPEG-4 H.264 codec. If you need a Sony HDD HDR SR1 Handycam Video Recovery service, then contact our friendly company. Video recovery from formatting or deletion from Sony Hard Disk Drive Camcorders. Unlike earlier Sony HDD camcorders which used to record to MPEG, these cameras use the AVCHD standard, a derivative of MPEG-4 H.264 codec..